Discovering God's wonderful plan for leadership in the church. Strong leadership in the church is exactly what God had in mind. 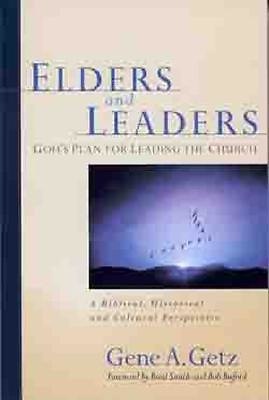 However, very few people, Getz believes, understand the biblical pattern for church leadership. He has written Elders and Leaders to unravel the mystery and alleviate the confusion surrounding this critical topic. In the first part of the book, Getz lays the historical and biblical groundwork for the position of elder. In the second part, he shares how he has applied or has seen these principles applied over the years.